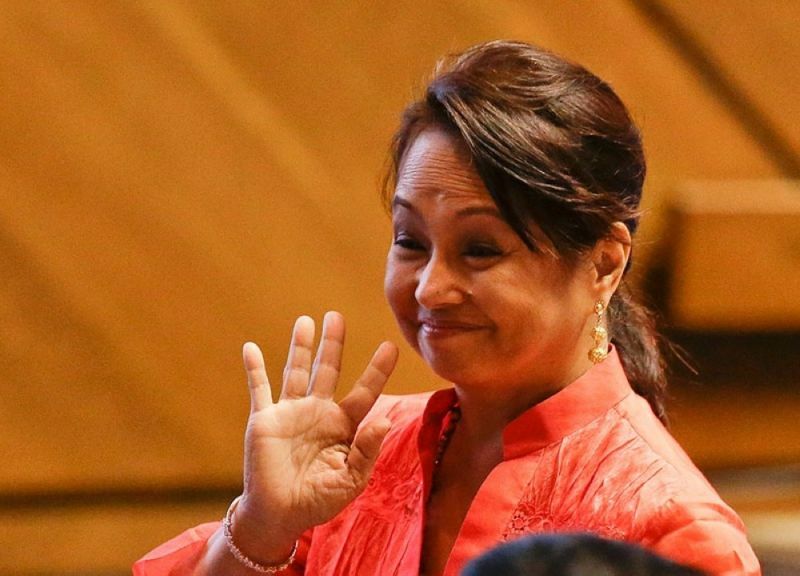 SPEAKER of the House of Representatives Gloria Macapagal Arroyo is set to visit the 25- megawatt (MW) biomass power plant of North Negros BioPower Inc.in Manapla town on March 25. Based on the communication from her office, Arroyo will join Davao City Mayor Sara Duterte-Carpio in the grand political rally of Hugpong Ng Pagbabago (HNP) in Isabela town in the morning of March 25. She will then proceed to Manapla from Isabela and will not be joining HNP in another political rally at the Panaad Stadium in Barangay Mansilingan, Bacolod City. Reports have it that some officials of North Negros BioPower are also arriving in Manapla and may join Arroyo during her visit at the power plant. The power plant, which is now under construction, is on a 300,000-square-meter area at Hacienda Bariw in Barangay Sta. Teresa, Manapla. It forms part of a package of three-sister plants. The two other biomass power plants are the 25-MW South Negros BioPower in La Carlota City and 20-MW San Carlos BioPower in San Carlos City. The three biomass projects in Negros Occidental are under the Thomas Lloyd Group, which is the major investor, along with three solar projects already operating in the province. These are the 48-MW solar farm in Manapla, 45-MW project in San Carlos City and 32-MW project in La Carlota City. The biomass project in Manapla is expected to generate 185 million kilowatt hours of electricity in a year using biofuels such as sugarcane trash and woody energy plants. Once completed, the power plant will create 675 new jobs at the power plant on top of the 2,500 in the agriculture sector. The power plant will provide electricity to some 265,000 people, the firm said earlier. Thomas Lloyd is a leading global investment banking and investment management group solely dedicated to the renewable energy sector in Asia. With headquarters based in Zurich, Switzerland, the company also has ventures in 13 countries in North America, Europe and Asia.